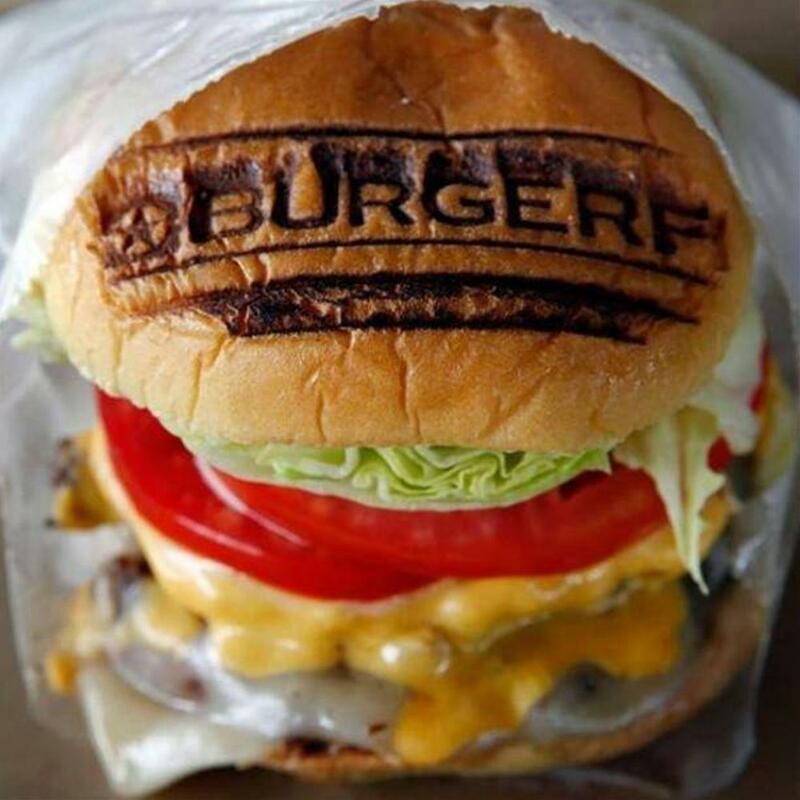 At BurgerFi® our burgers are never frozen, never cooked in a microwave oven and are guaranteed fresh, juicy and delicious! 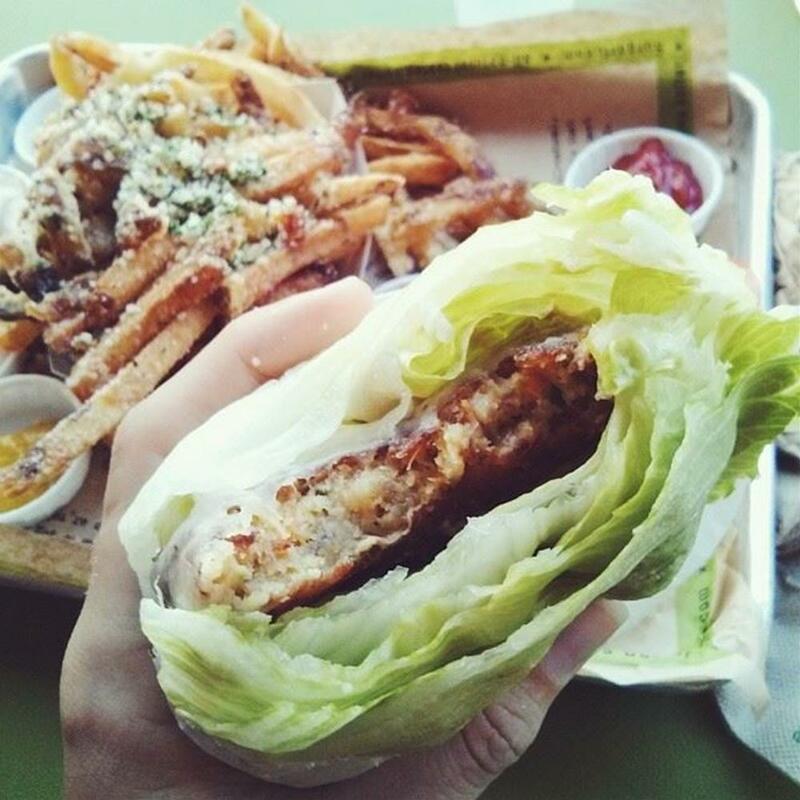 BurgerFi® is changing the way we think of the burger. 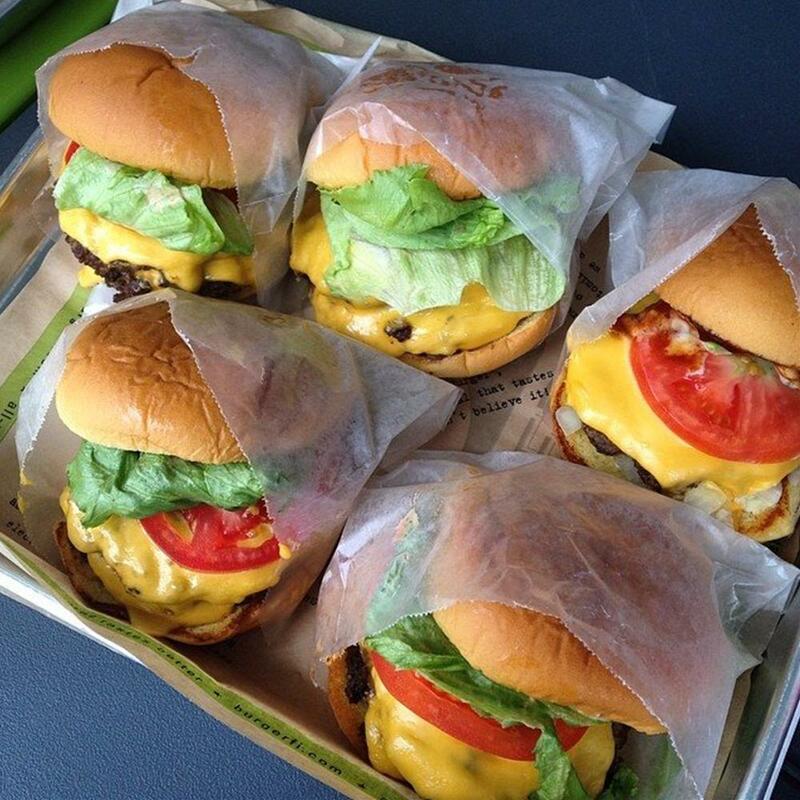 BurgerFi® picks up where the other "better burger" franchises leave off. First, BurgerFi® focuses on all-natural, free-range beef. We do this because it tastes better, and it's better for you- with no chemicals, and no additives. 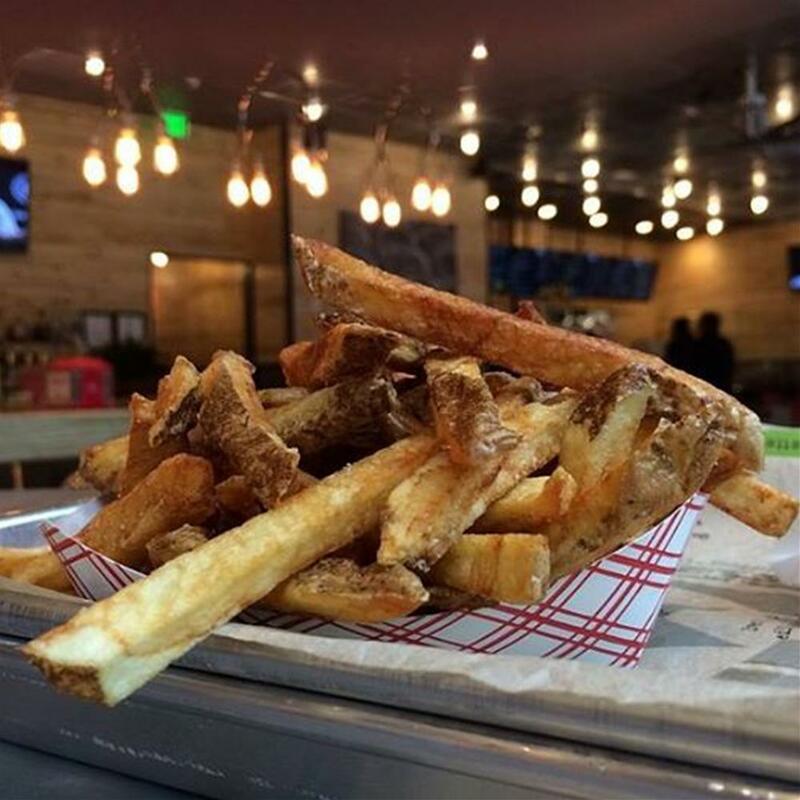 Also, where others limit their menu to just the basic, no-frills options, BurgerFi® has built a menu with specialty items like Kobe beef hot dogs, gourmet toppings, delectable desserts, craft beer & wine, and an overall focus on a healthier menu selection. 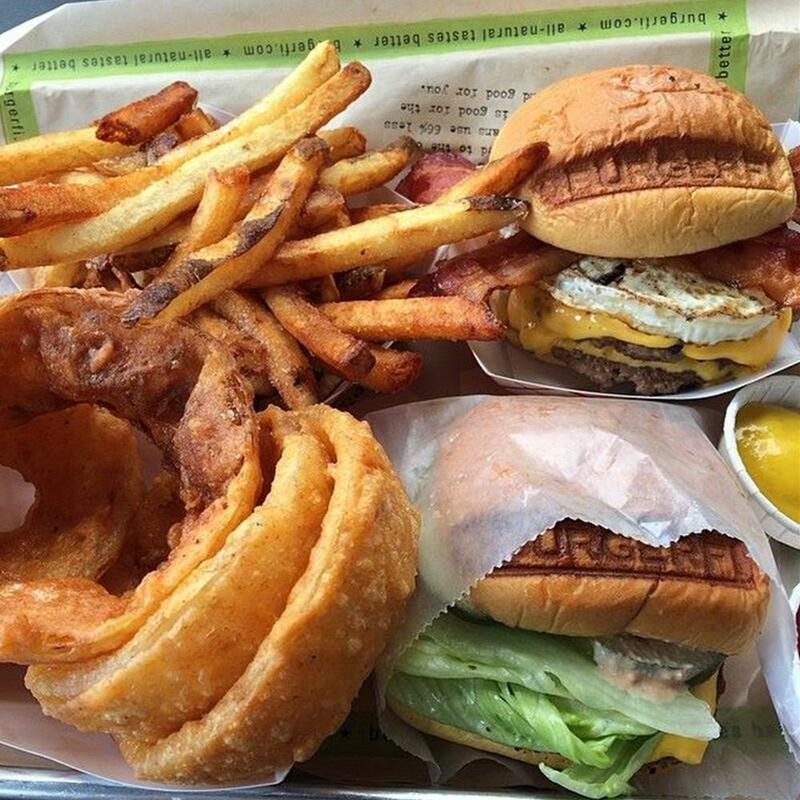 For these reasons and more, BurgerFi® has been called the very 'heart' of the better burger movement.